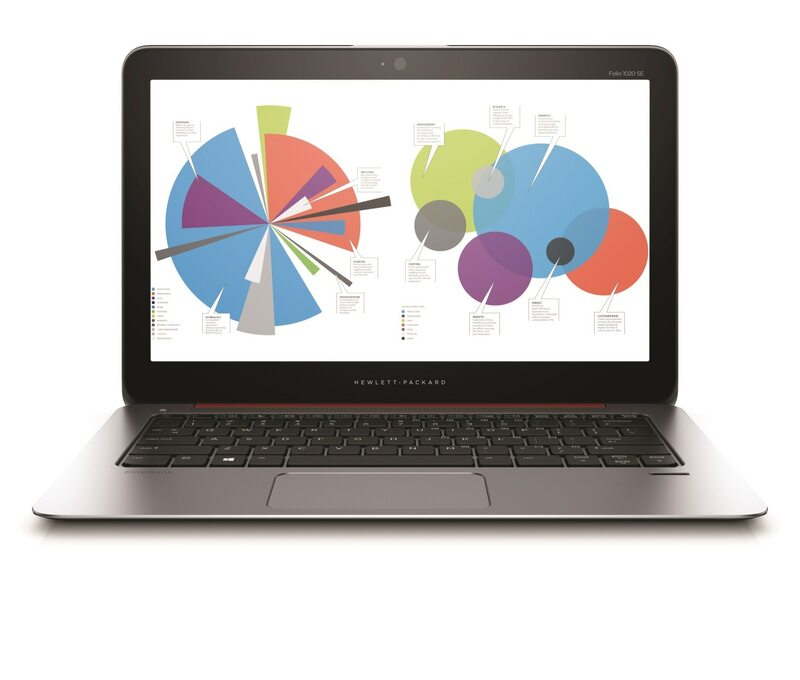 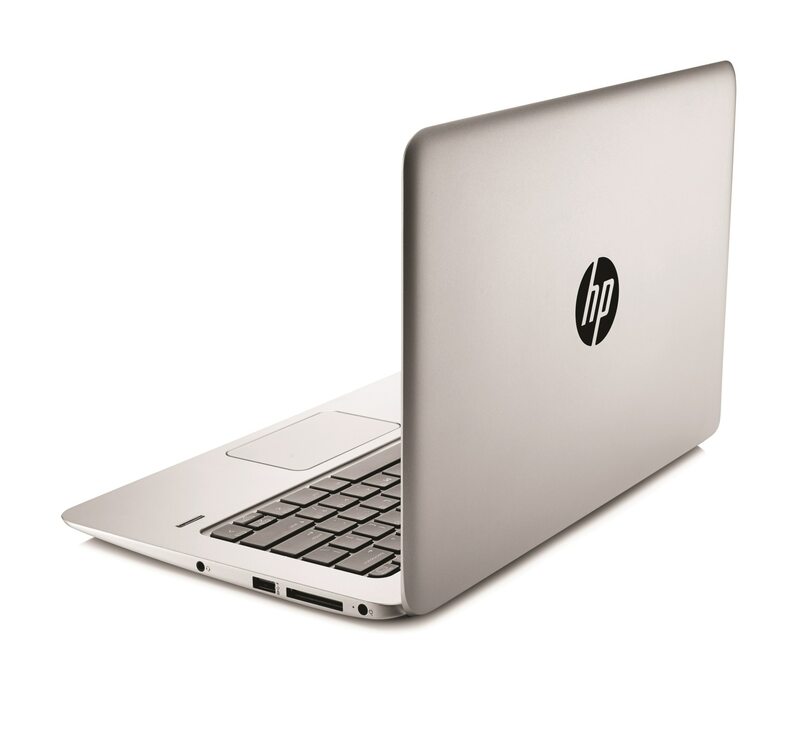 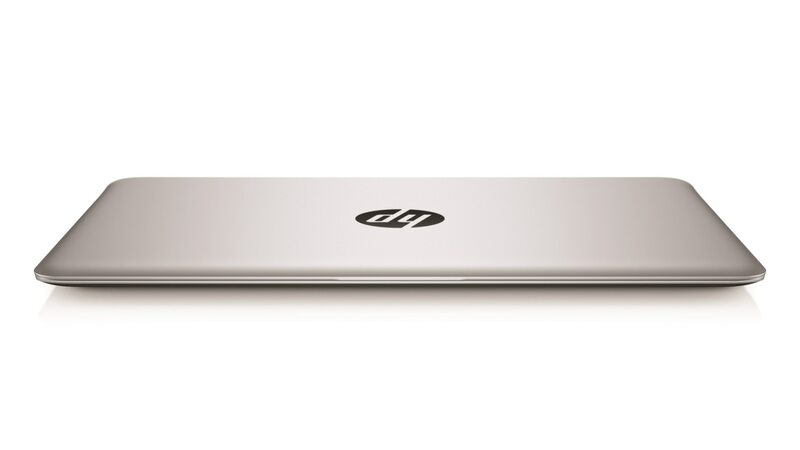 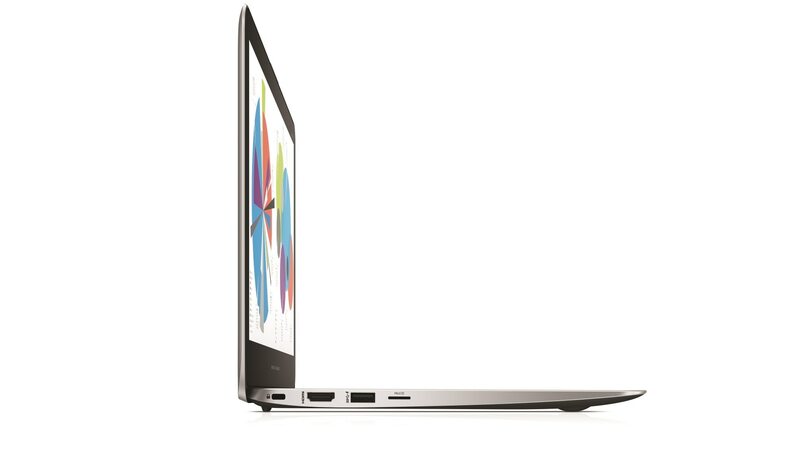 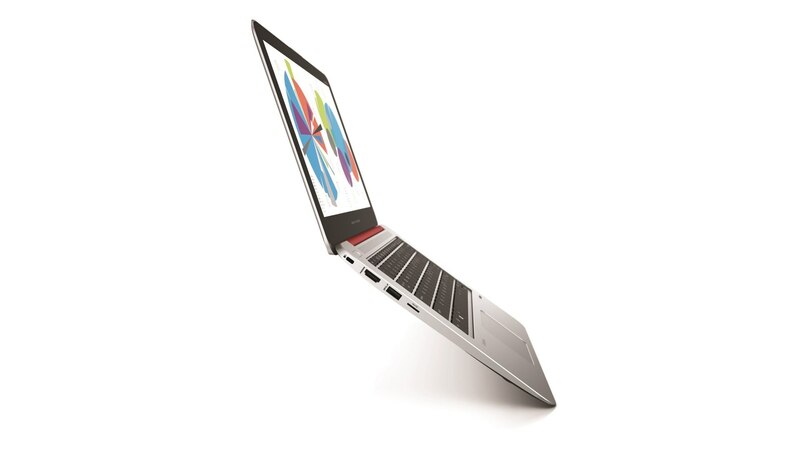 On December 2, HP announced the world’s thinnest and lightest business-class notebooks, the HP EliteBook Folio 1020 Special Edition and the HP EliteBook Folio 1020 Standard Edition. 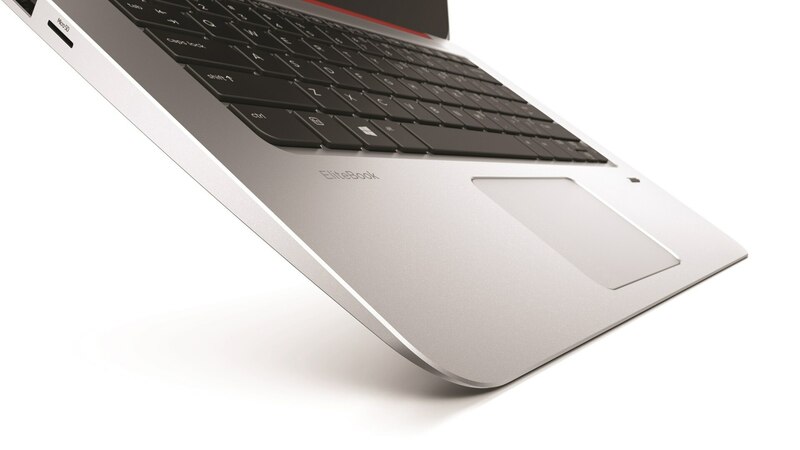 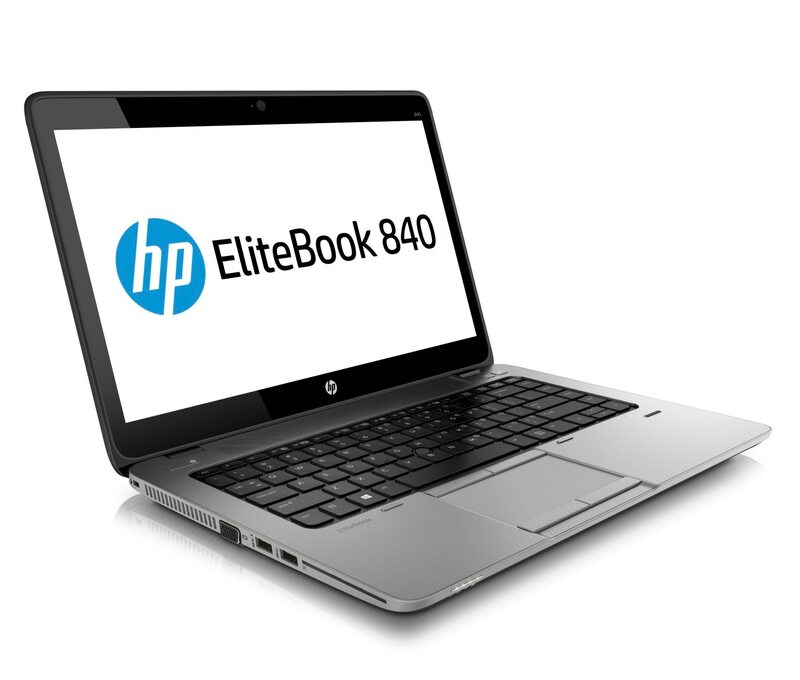 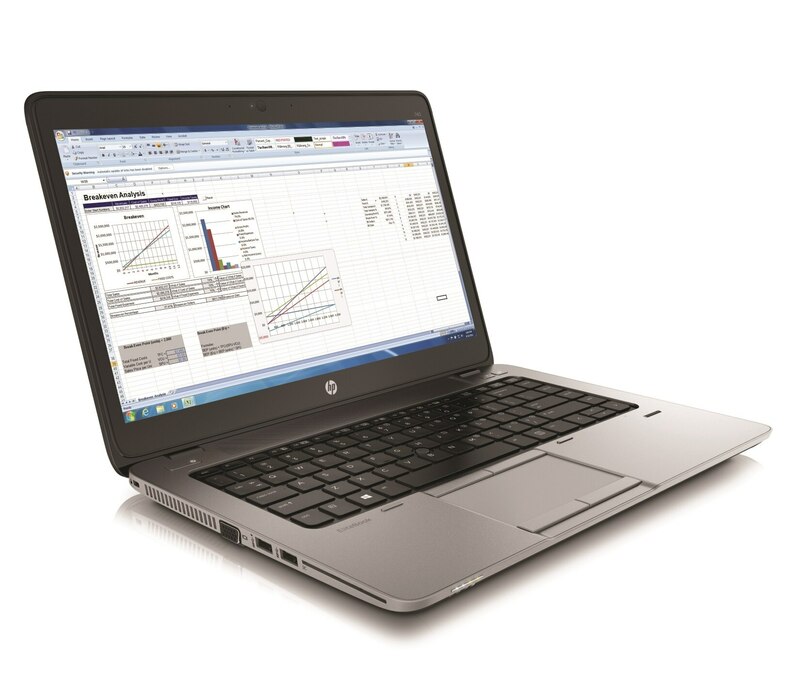 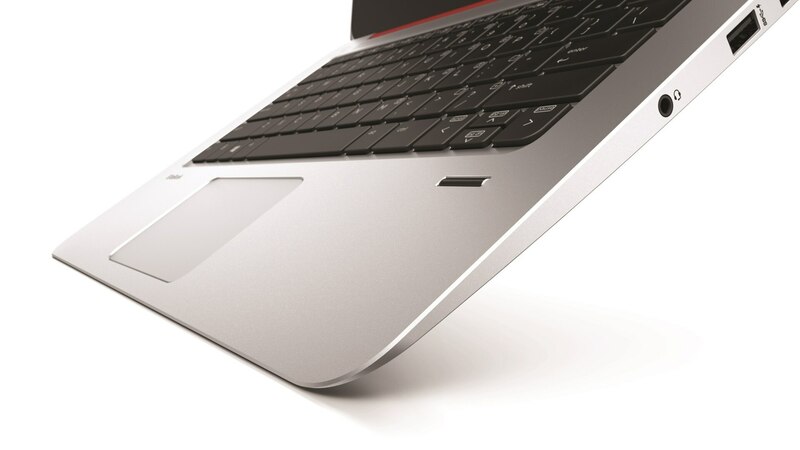 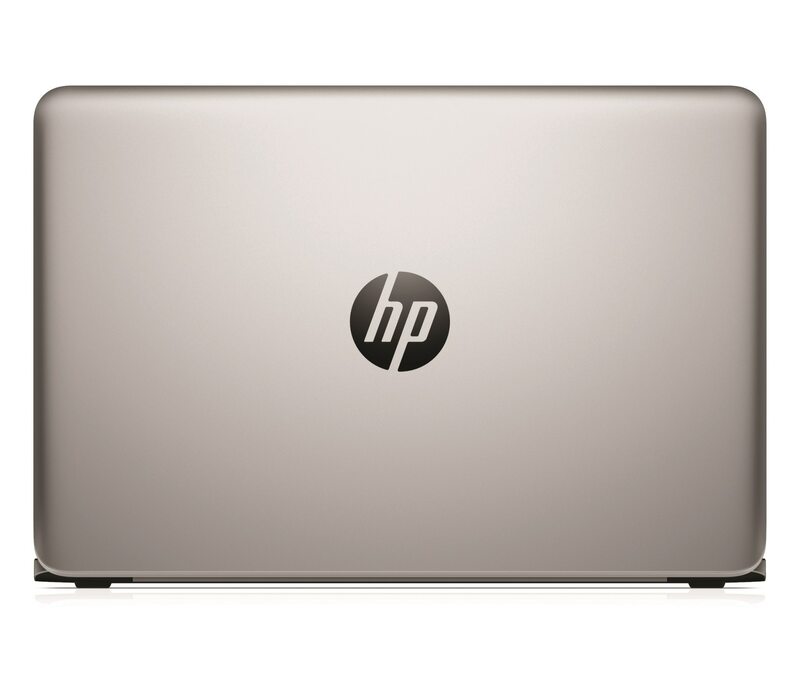 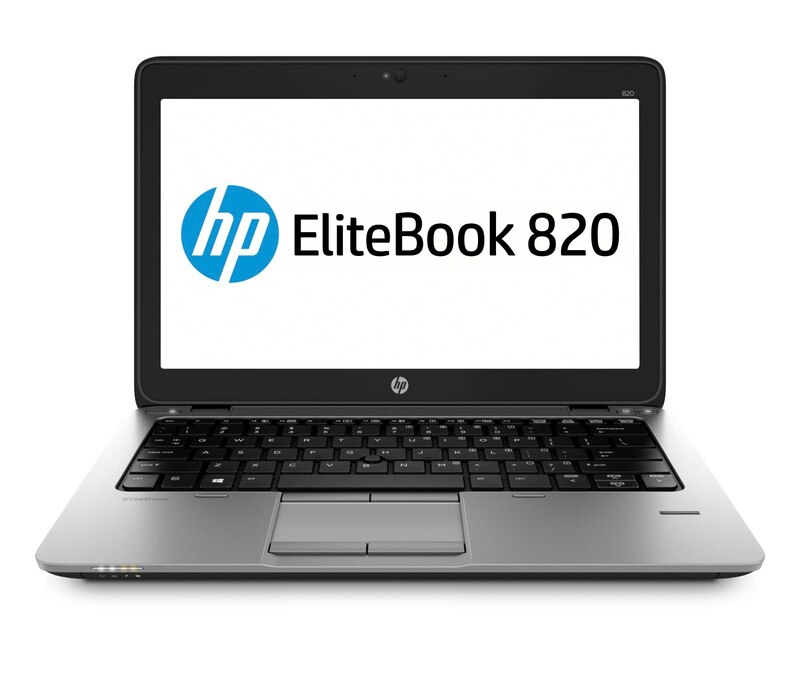 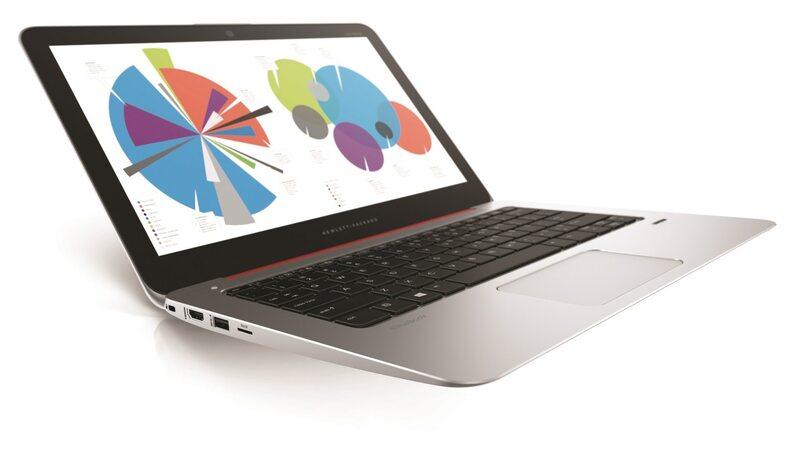 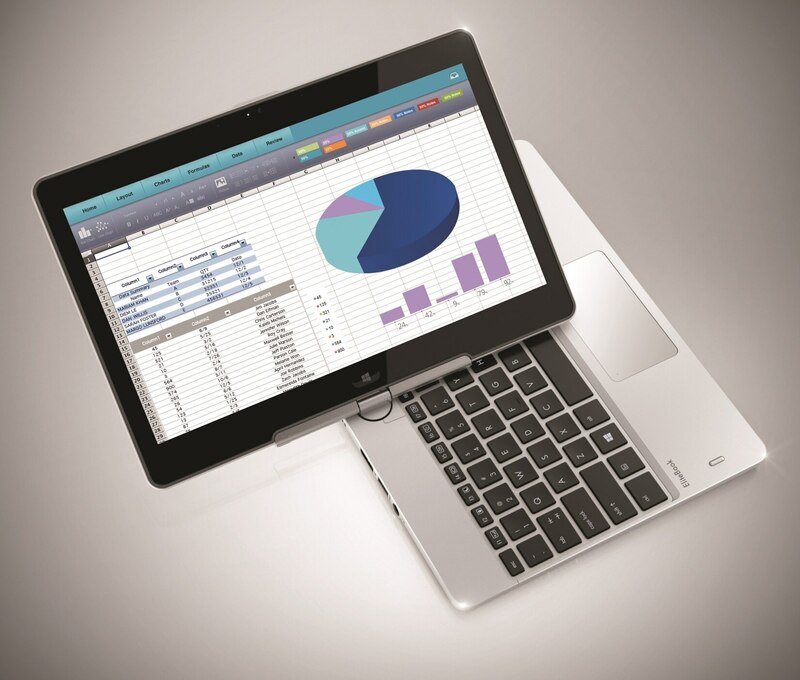 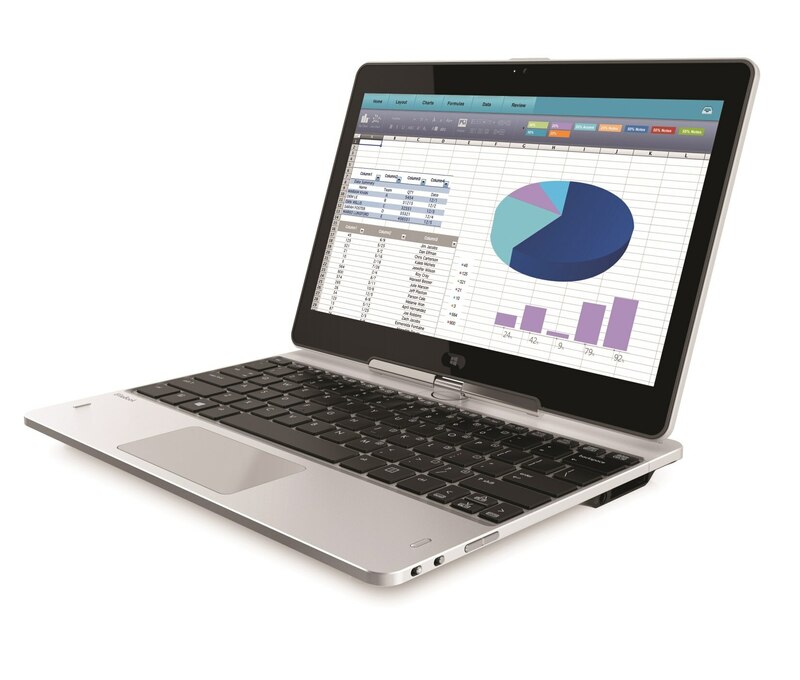 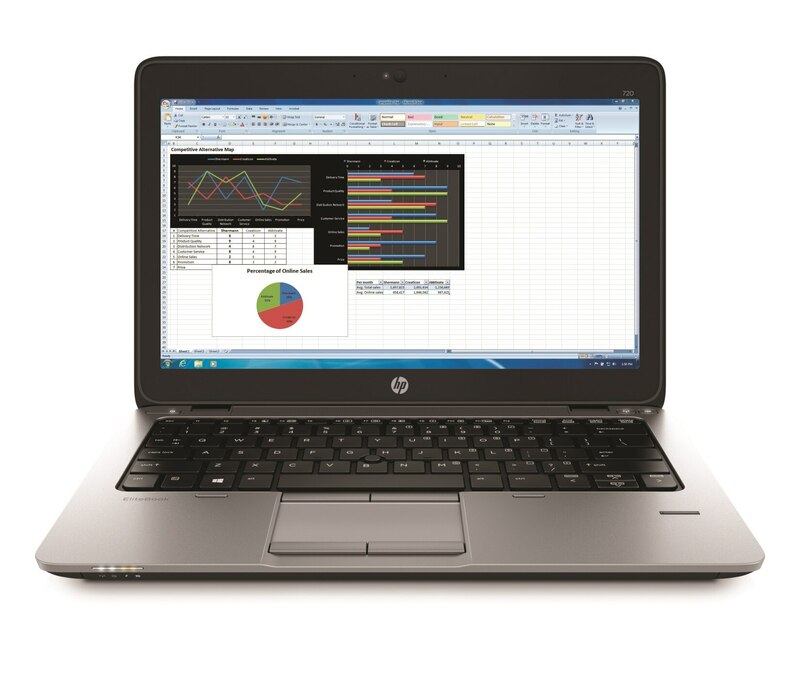 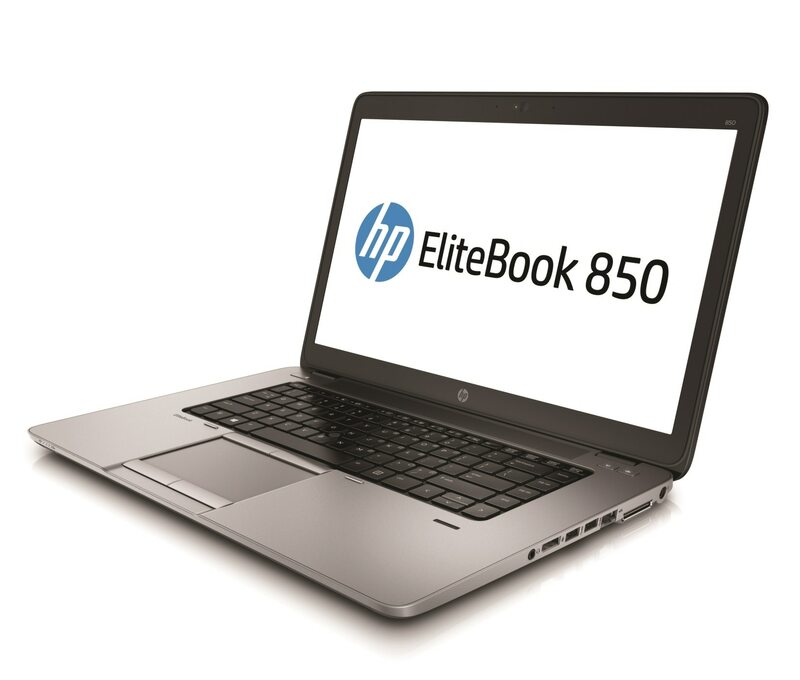 In addition, HP announced second-generation refreshes of its EliteBook lines, including the HP EliteBook 1040, the HP EliteBook Revolve 810, the HP EliteBook 800 Series and HP EliteBook 700 Series. 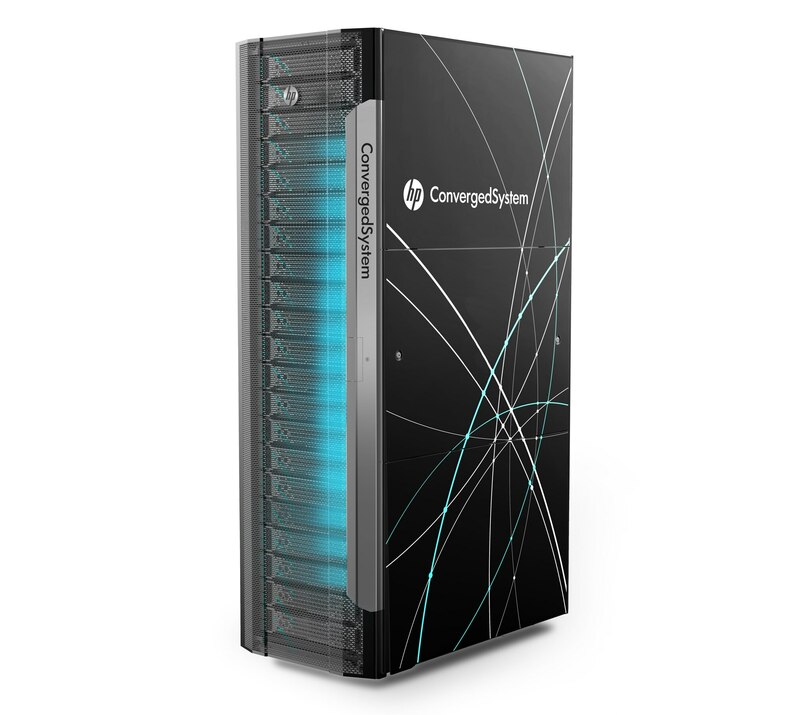 On December 2, HP unveiled new server, storage and converged systems products and services that will enable customers to transform operations across the data center to enable growth, improve profitability and increase business agility. 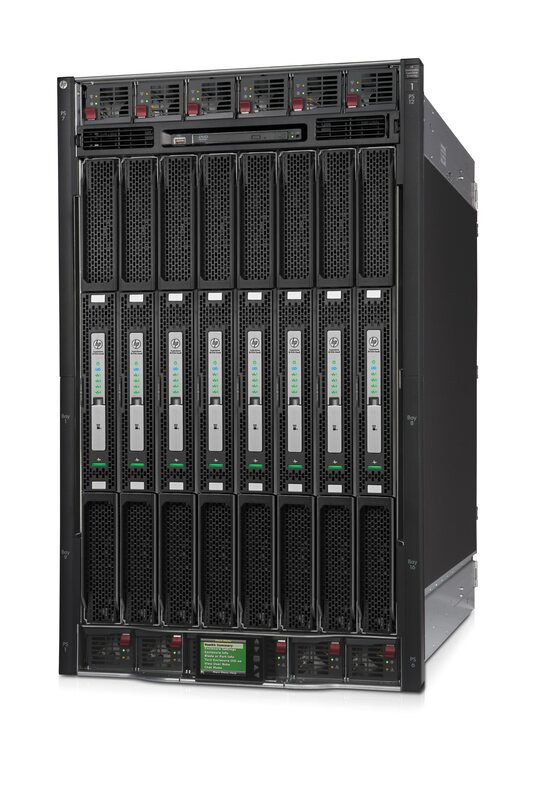 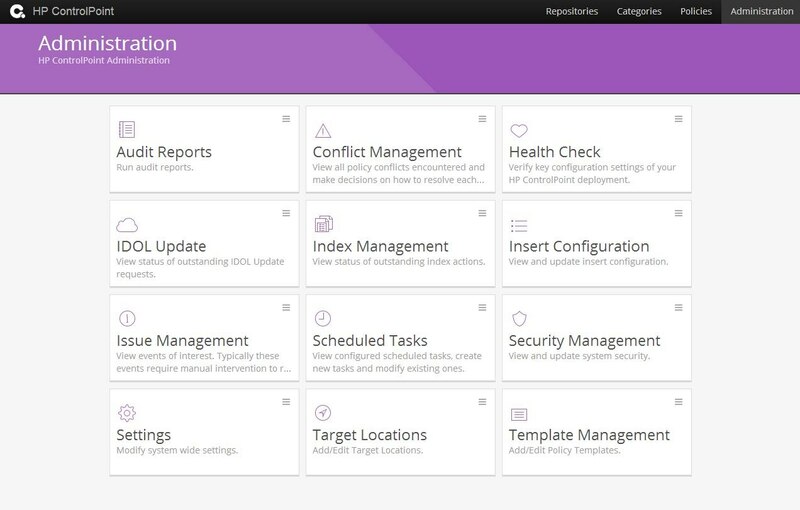 New products and services include: HP Integrity Superdome X, HP Integrity NonStop X, 3PAR StoreServ 7440c Converged Flash Array, HP StoreServ Management Console, HP 3PAR File Persona Software Suite, HP StoreOnce Recovery Manager Central for VMware, HP OneView, HP Helion CloudSystem CS200-Hyper-Converged StoreVirtual, HP ConvergedSystem 700, HP Datacenter Care and HP Consulting for Software-defined Infrastructure. 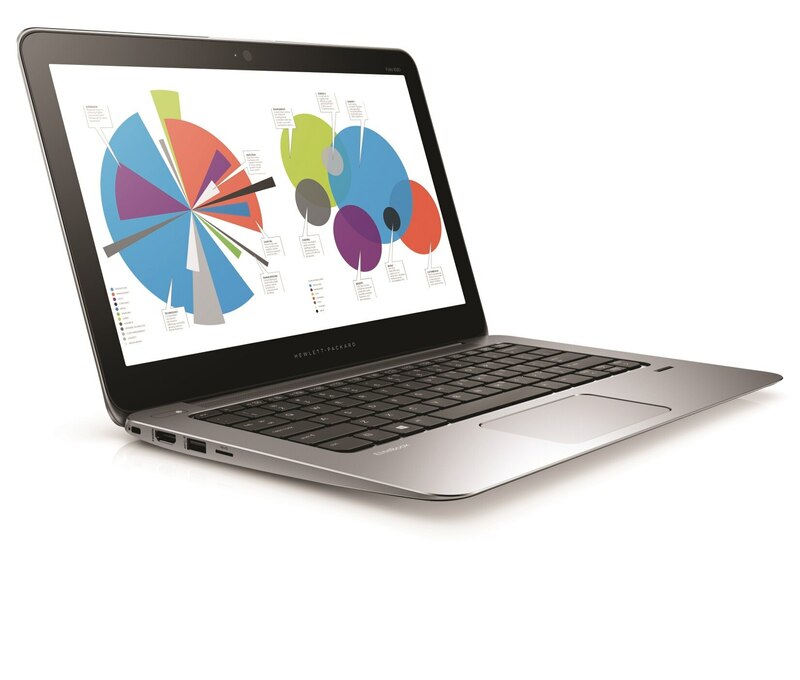 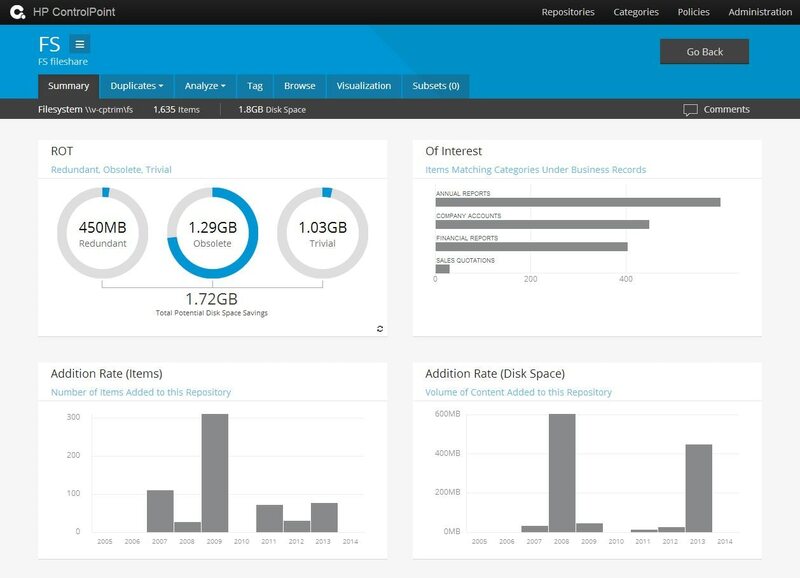 Also on December 2, HP announced new HP Haven OnDemand, an important milestone in its Big Data strategy that gives organizations of all sizes cloud-based access to key components of HP’s world class analytics platform. 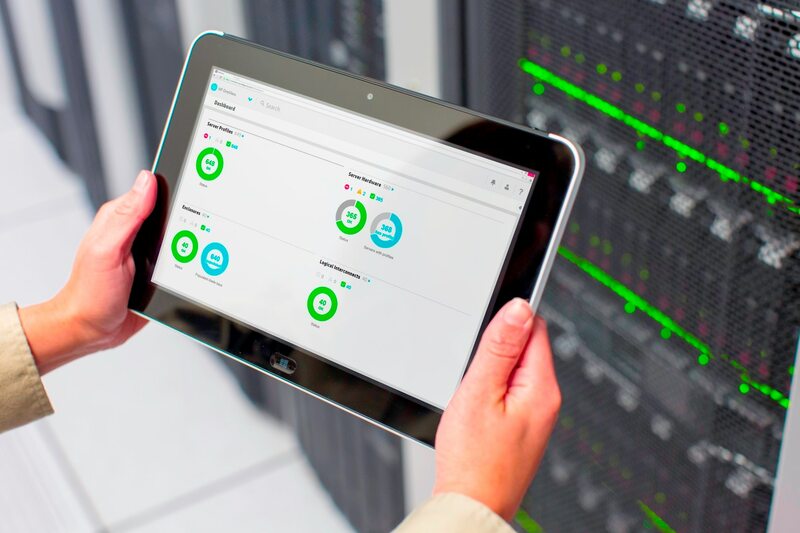 On December 3, HP and Telecom Italia announced plans to offer intergrated cloud transformation services to Italian enterprises and the government sector. 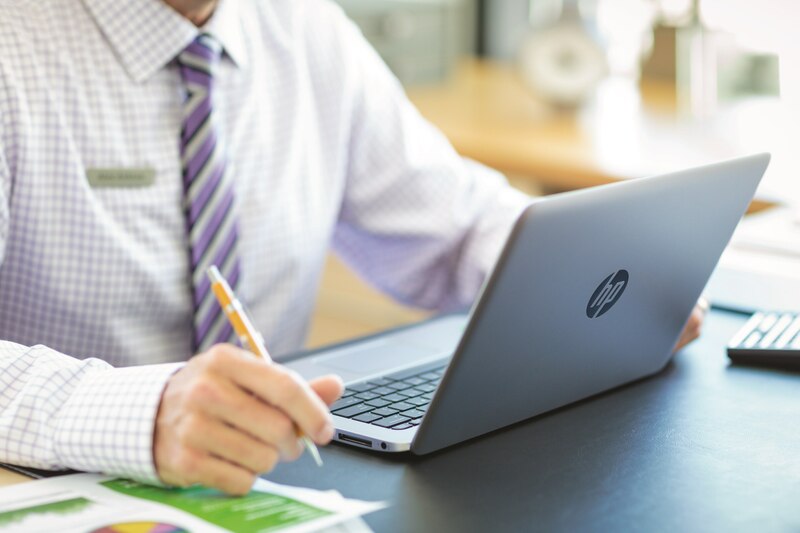 Customers will be able to leverage the assets of both HP and Telecom Italia for end-to-end management of their cloud transformation – from initial assessment and definition of business case – to transformation of IT, applications and business processes. Also on December 3, HP and Alcatel-Lucent announced an expansion of their global alliance to help the world’s largest organizations and service providers build network-enabled, distributed cloud solutions to create new business opportunities and greater efficiencies, while improving customer service.